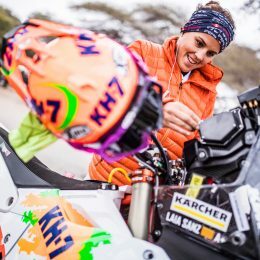 Incredible talent, an incredible mindset, and incredible determination; that’s what we found when we talked to Laia Sanz. 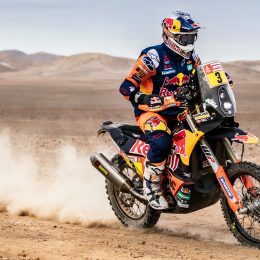 A Dakar hero in her own right, the Spanish ace has defied the stereotypes to become one of the most-respected rally racers in the world. 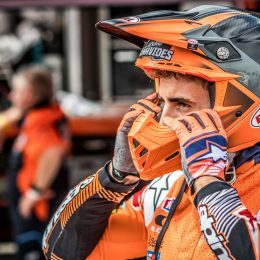 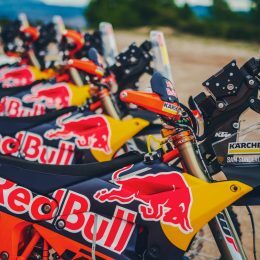 KTM Factory Racing’s Luciano Benavides is 23 years old. 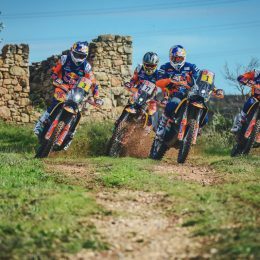 Joining the rally squad, the Argentinian had no previous experience in the notoriously difficult rally races, but he had the speed, the will and the right kind of personality for the job. 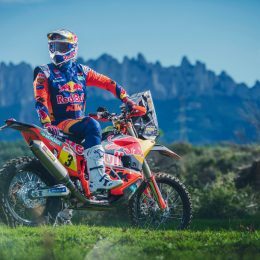 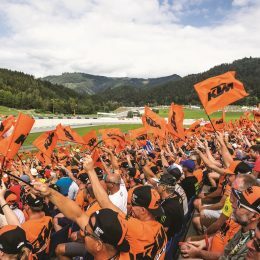 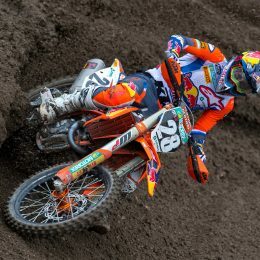 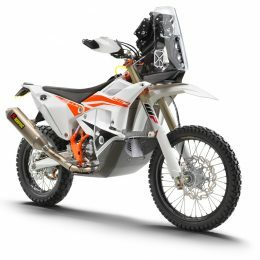 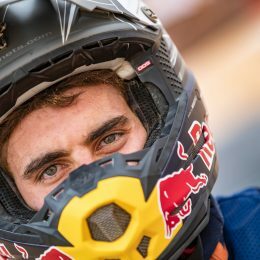 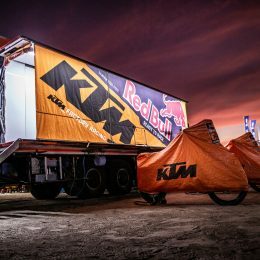 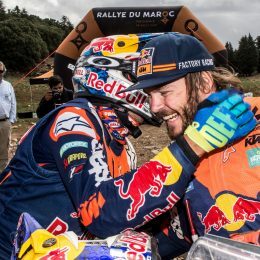 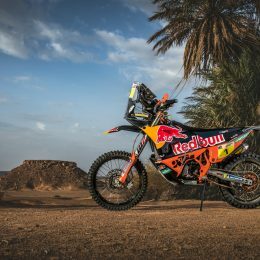 Heading towards his second Dakar, which will take place next January, the KTM-ace is optimistic on what he can achieve.